When your XEX hair colorist uses toner on your hair they are usually trying to decolorize your hair to remove unwanted pigments. These pigments are often left behind after bleaching or lightening your hair. Your colorist will add the toner (Aveda’s Hair Decolorizer is our pick) at the shampoo bowl and let it sit on your hair for a few minutes. The toner will take shades like yellow and orange and make them the color you want. 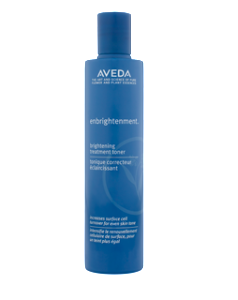 Toners can also be used after hair has been pre-lightened to give it a softer tone.